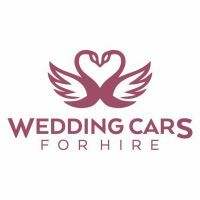 We at Wedding Cars For Hire pride ourselves on providing quality, consistency and real value to all our clients. 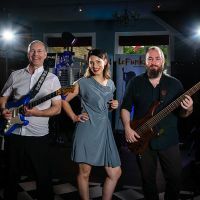 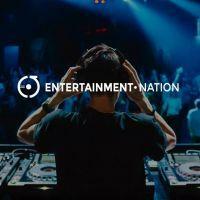 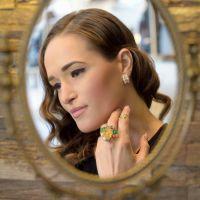 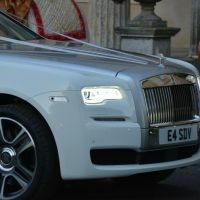 We will ensure that you’re smitten with service and style to make it a unique and special occasion. 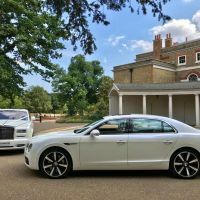 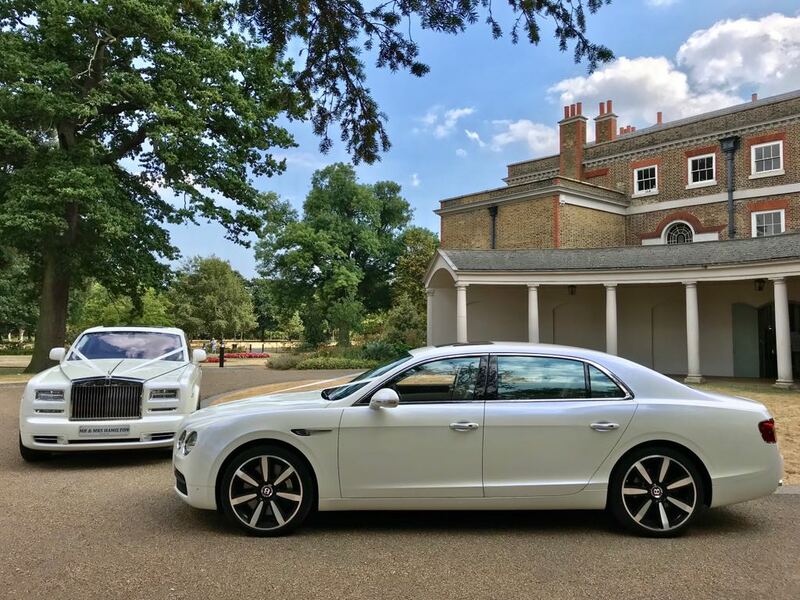 Our plush, opulent cars combined with experienced and helpful chauffeurs will make your unique day one to remember and cherish. 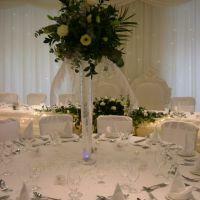 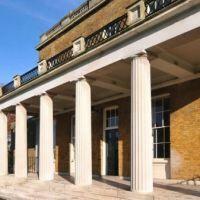 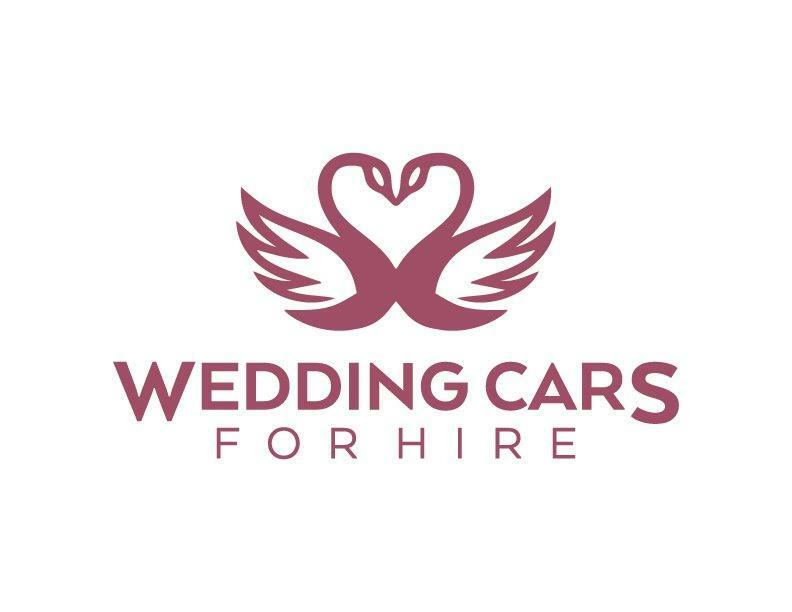 At Wedding Cars For Hire we want to make sure your special day runs smoothly and stress free. 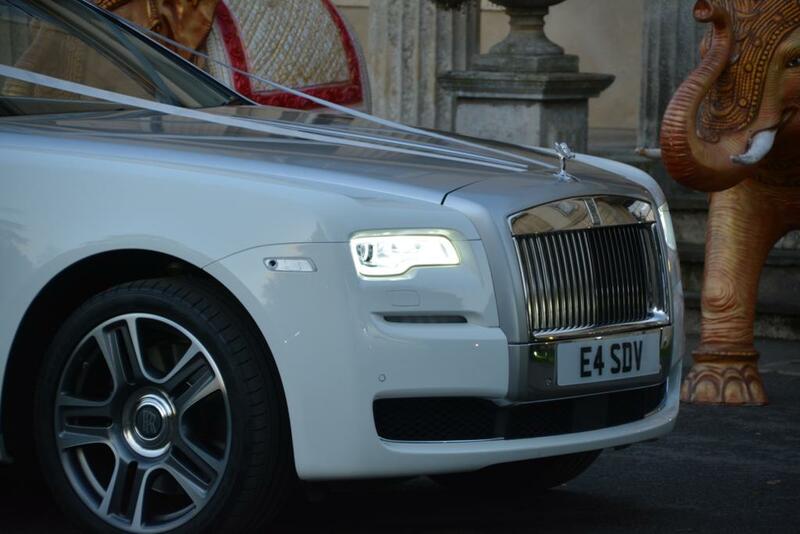 We offer a comprehensive range of Wedding Car vehicles to cater to our customers’ diverse and ranging requirements. 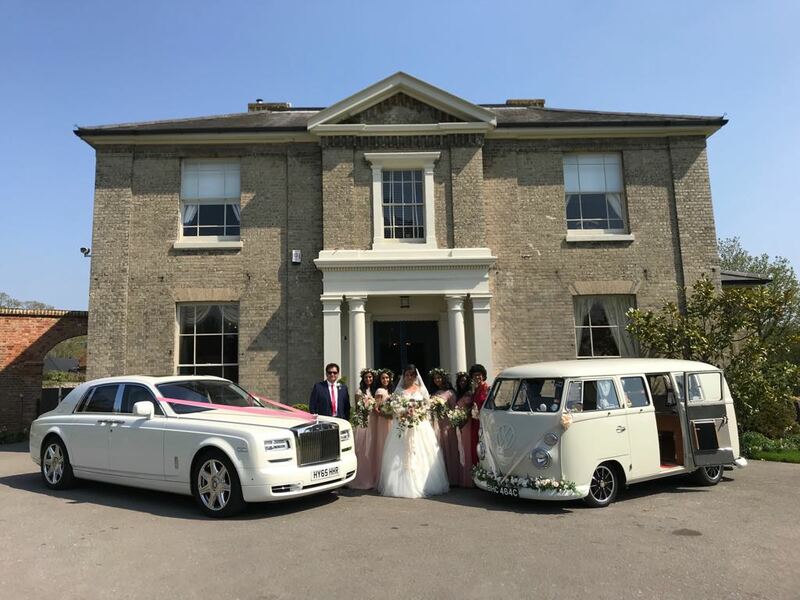 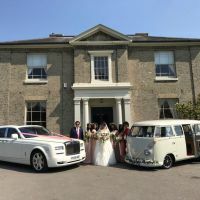 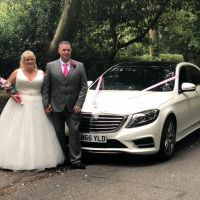 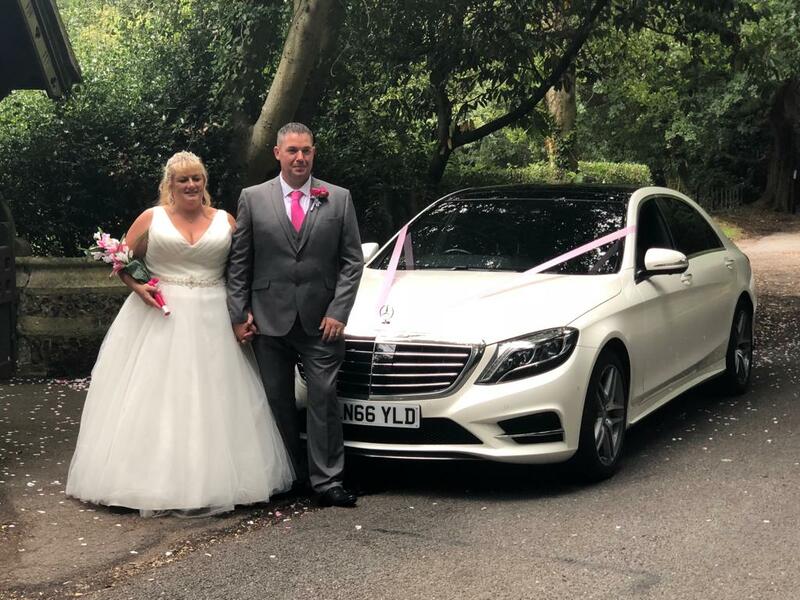 Our services translate perfectly for wedding car hire and no matter what kind of solution you are looking for, we will be able to assist you.